The F.W. 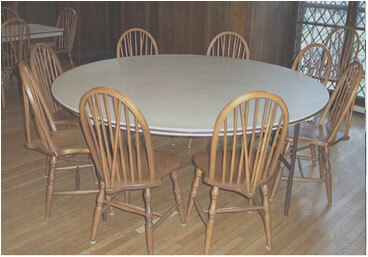 Lombard Company custom manufactures restaurant tables and chairs designed using the hardest, most durable woods available. Our furniture is used in some of the top restaurants such as Nordstrom's Cafes, Chart House Restaurants, and Lyon's Restaurants.